The world's smallest mammal. Tiny and mysterious, we need to know more about these rare flying mammals if we are to prevent their extinction. The Kitti’s Hog Nosed Bat is the smallest mammal in the world by length. They are sometimes referred to as bumblebee bats due to their tiny size. This tiny bat is native to Thailand and Burma, where it lives in limestone caves along rivers. 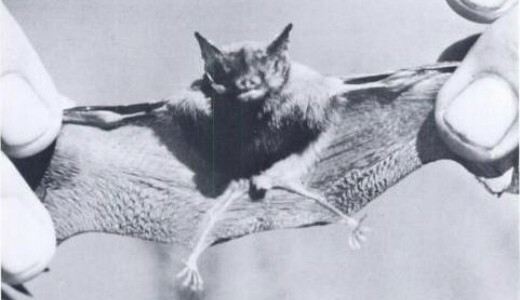 A colony of these bats can very widely, ranging from 10 to 500 individuals. Very little is known about the population of these tiny mammals in Burma, but in Thailand they are thought to be at risk of extinction. They are threatened by disturbance and habitat loss from limestone extraction. These bats are crepuscular – which means they are active at dawn and dusk. Like other bats, Kitti’s Hog-Nosed bats use echolocation to navigate during flight.